New in New jacket. 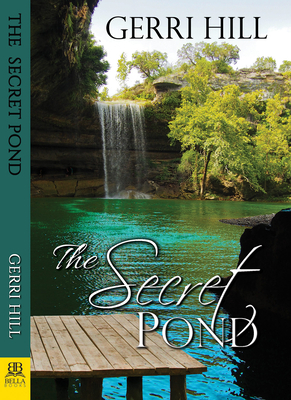 Secret Pond, The. Very Good. 1594935637 Minor shelf wear.